I'm bring back TTT on Annaish! 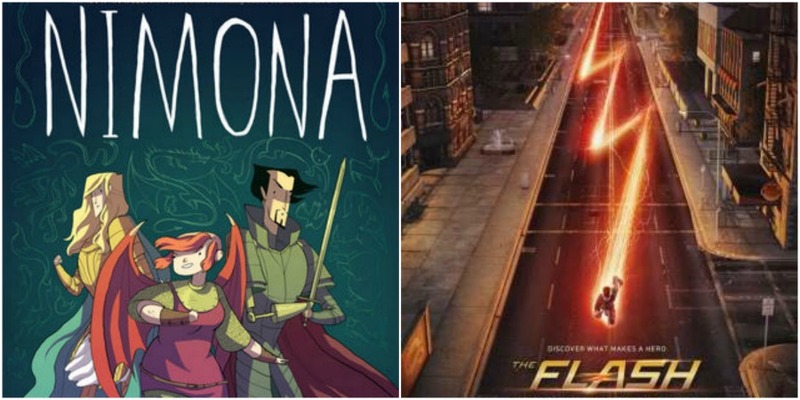 This week's topic is... fall TV! I'm usually not spending my free time watching TV but these last couple of months... I have? Yeah well oops. 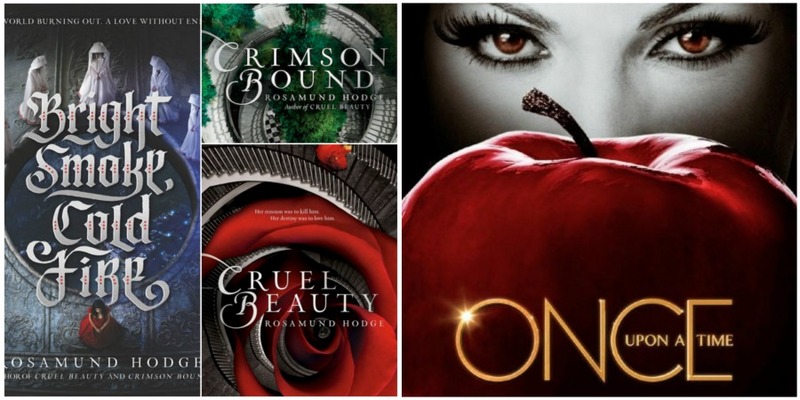 Anyway, here are my 5 "If you've read [.....] then watch [.....]"
If you've read Cruel Beauty, Crimson Bound and/or Bright Smoke, Cold Fire (September 27) by Rosamund Hodge then watch Once Upon A Time! If you've read Nimona (Noelle Stevenson) then watch The Flash! 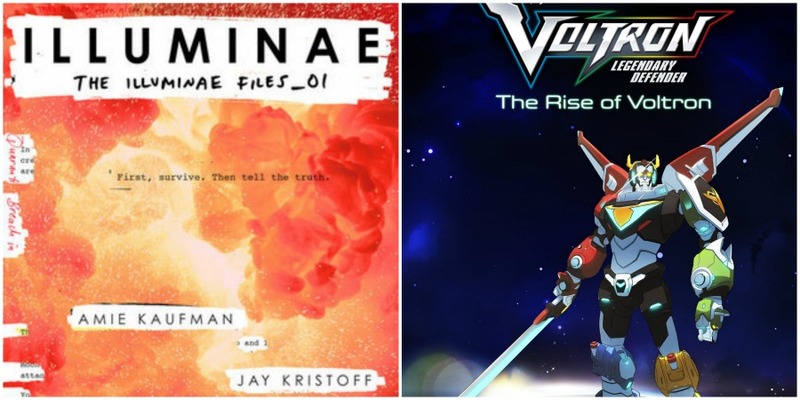 If you've read Illuminae (Amie Kaufman and Jay Kristoff) then watch Voltron Legendary Defender! 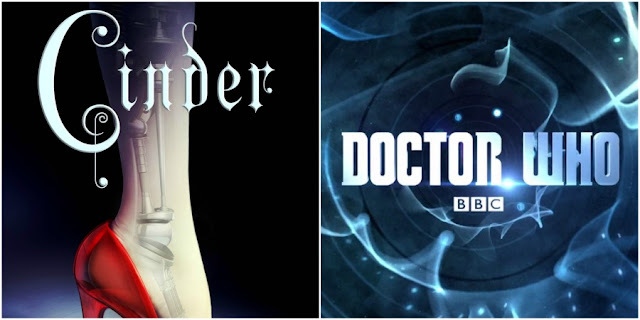 If you've read Cinder (Marissa Meyer) then watch Doctor Who! 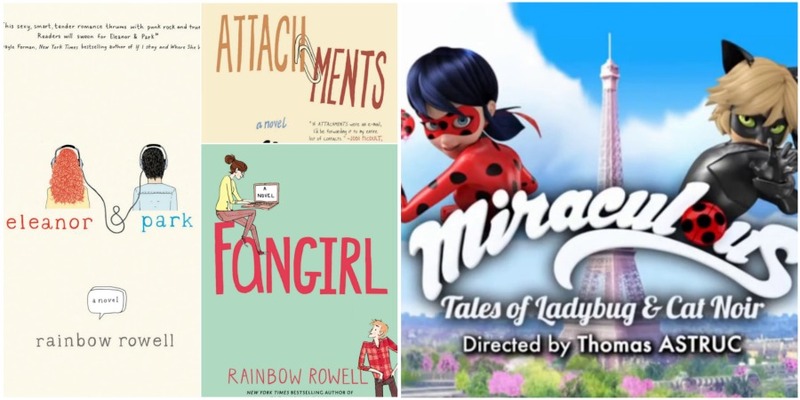 If you've read Eleanor & Park, Attachments and/or Fangirl by Rainbow Rowell then watch Miraculous: Tales of Ladybug & Cat Noir! 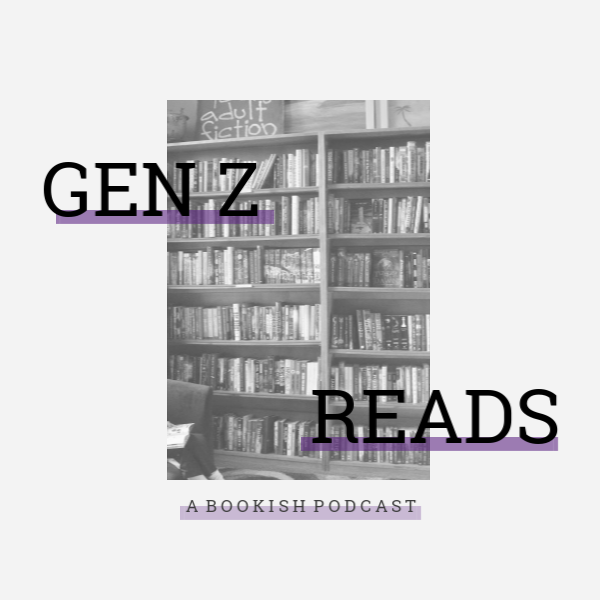 Good afternoon bookworms! Sorry for this short and messy post... I've been busy. Anyway, do you watch any of these TV shows? What are your favorite TV show(s)? Let's chat! oohh! So many new TV shows! I used to watch OUAT but I might get back into it! OUAT keeps getting better and better. Highly recommended! Cinder and Doctor Who is a good pairing! These are such awesome pairings, Anna! I love The Flash! I just finished season one last month and I can't wait for season 2 to be put on Netflix.